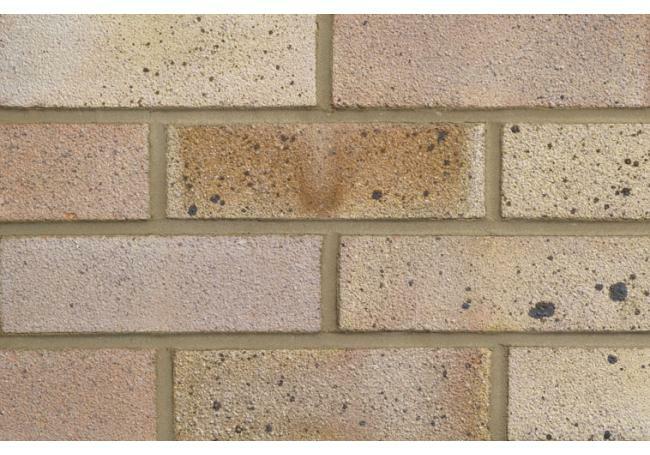 AWBS are one of the biggest Builders Merchants in the Oxford and Swindon area. 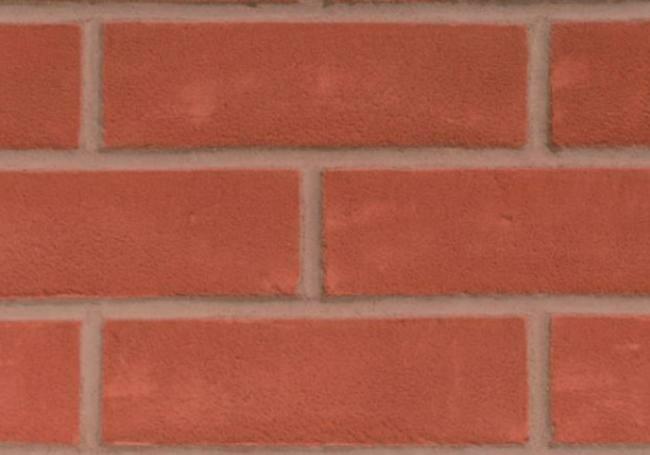 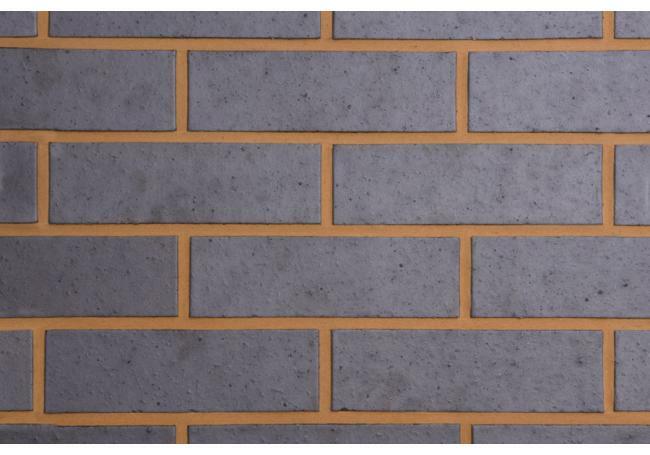 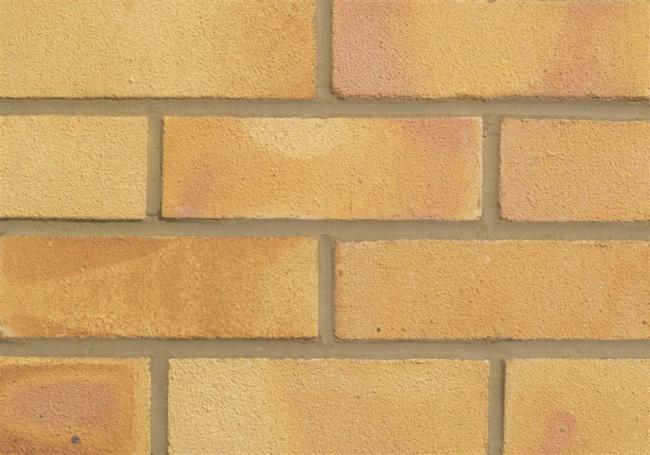 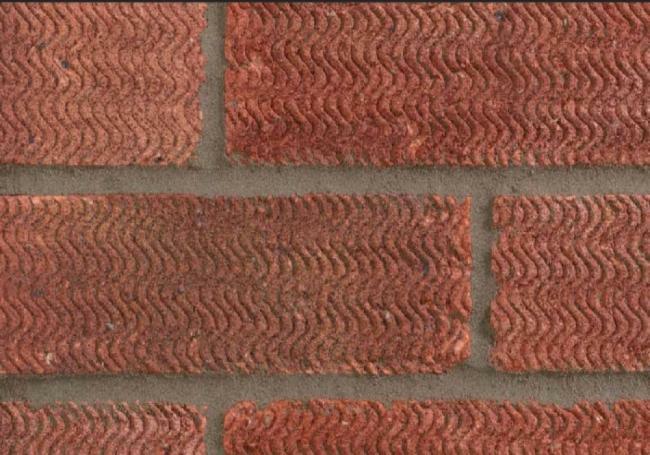 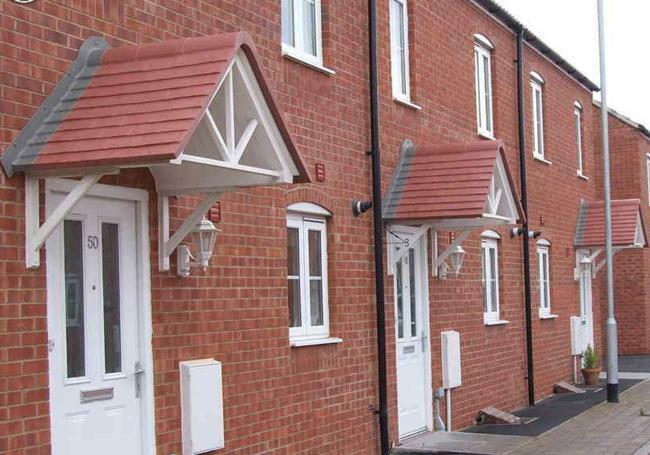 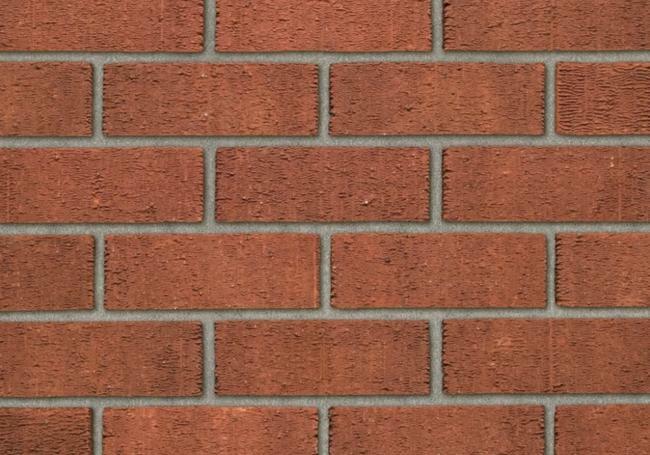 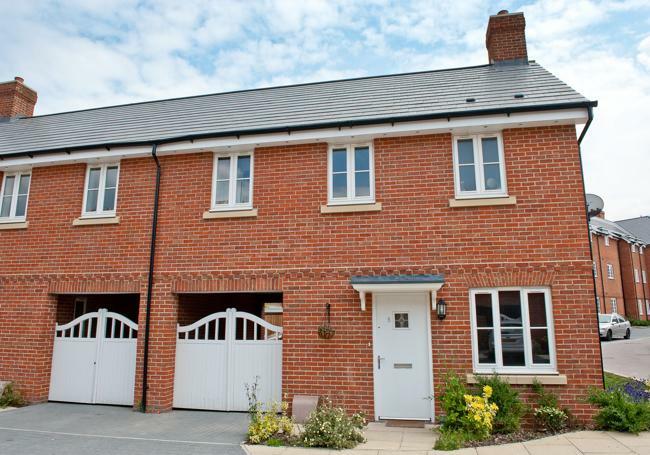 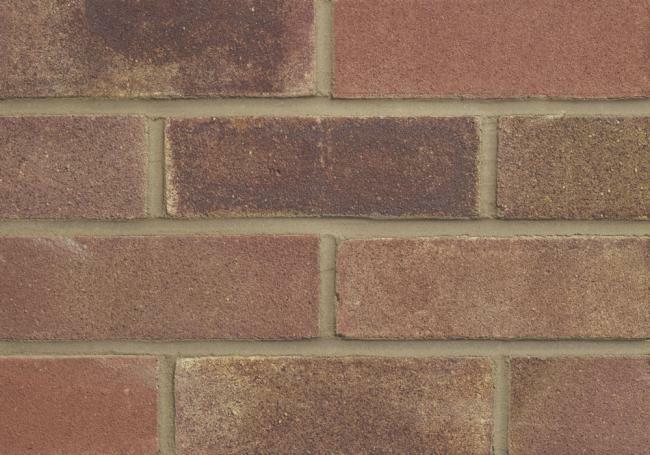 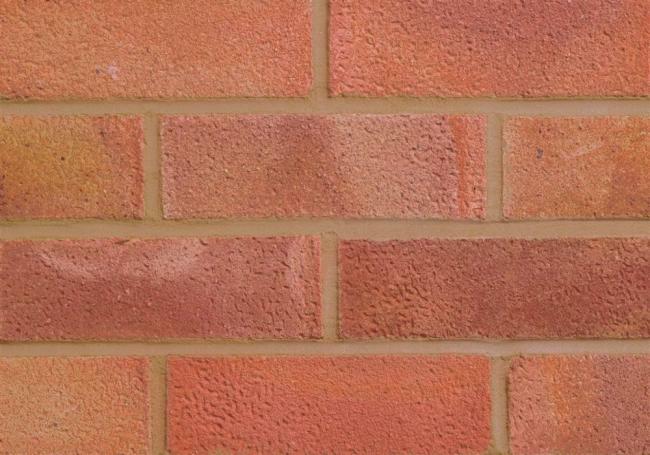 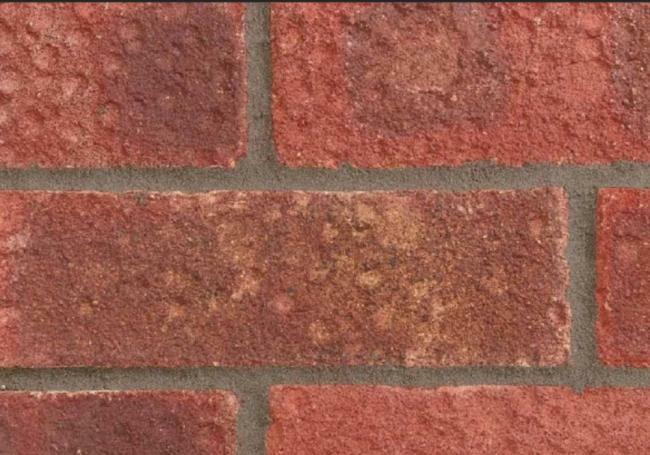 We supply a large range of bricks in the Swindon and Oxford area from all the major brands such and Hanson London Brick, Ibstock and Stonemarket. 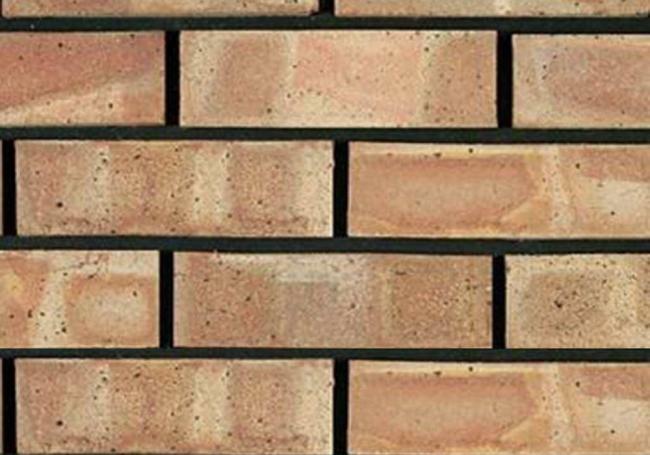 AWBS have a wide selection of bricks to choose from at both our Oxford and Swindon depots. 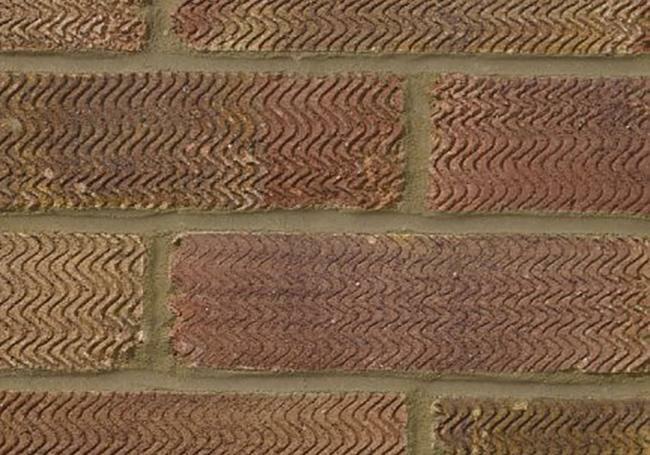 Are you eligible for FREE delivery? 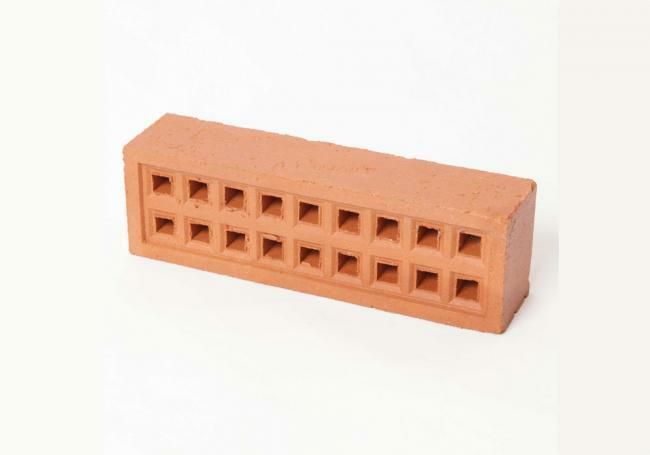 Want to visit us in store?